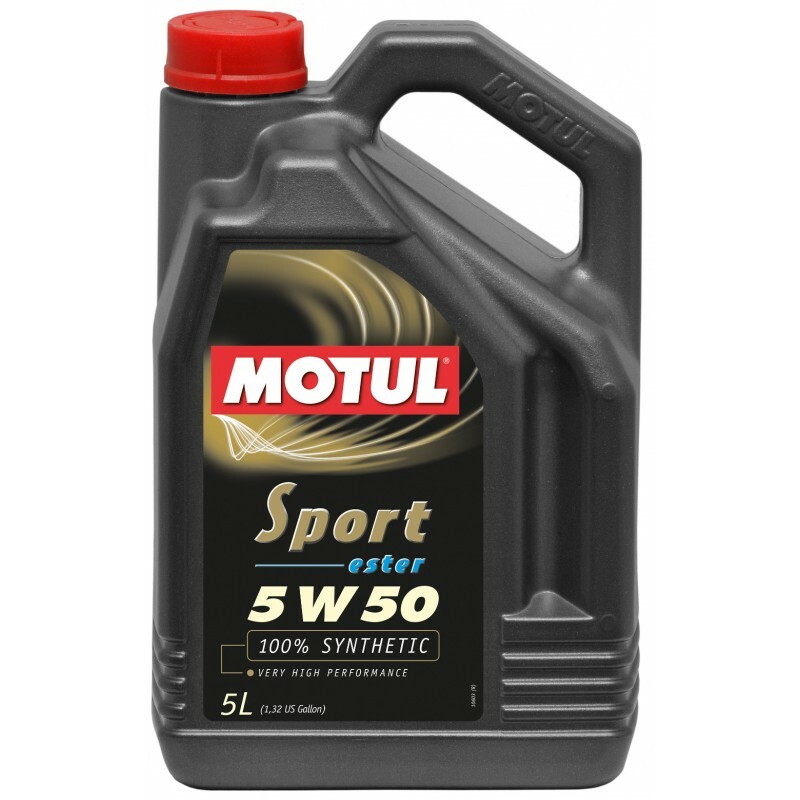 This Motul Sport 5W50 oil is intended for very high performance cars powered by diesel or gasoline, naturally aspirated or turbocharged multi-valve injection engines. Engines tuned operating in a wide range of rpm and temperatures, in the most severe driving conditions. Engines producing medium to high dilution in the oil. Please contact us for deliveries outside the UK. 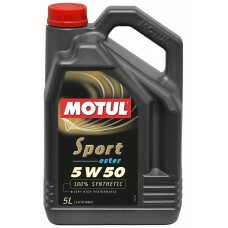 This Motul Sport 5W50 oil is intended for very high performance cars powered by diesel or gasoline, .. This Motul Sport 5W40 oil is intended for very high performance cars powered by diesel or gasoline, ..
Motul 8100 X-Power is a 100% synthetic high performance engine oil with an SAE viscosity of 10W60. D..